On Wednesday, the Kyadondo Member of Parliament Hon. Robert Kyagulanyi Sentamu aka Bobi Wine took to the streets alongside other artists like Apass, Hilderman and TV news anchors among others to protest against the social media tax that was rolled out two weeks back. "In everything, there's the bad and the good, I look out for the good," Bebe Cool. The new tax requires that for one to access Facebook, WhatsApp and other Over-The-Top services, they have to pay Shs200/- on a daily which is roughly Shs 73,000/- annually. 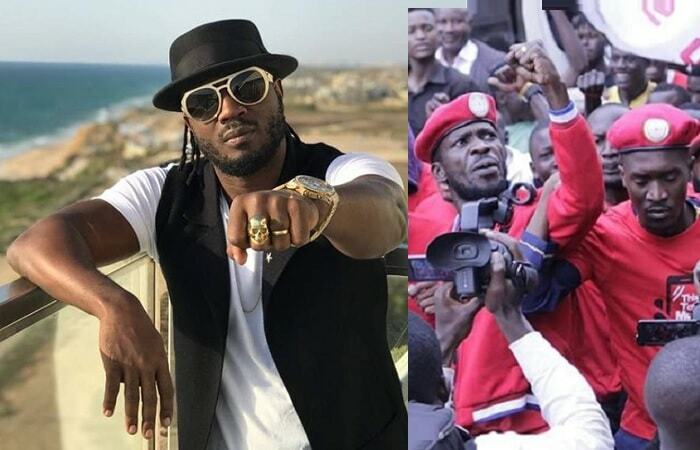 While appearing on BBS TV as a guest, Moses Ssali aka Bebe Cool was asked why he did not join the ThisTaxMustGo crew that was led by Bobi Wine. "I can't join them because they are just acting like a nuisance. They have accumulated so much and yet they don't pay taxes." "Artists have cars, houses and children, but they don't pay taxes, what do they want the government to do?" "Many low income earners are paying taxes, but these artists are not. 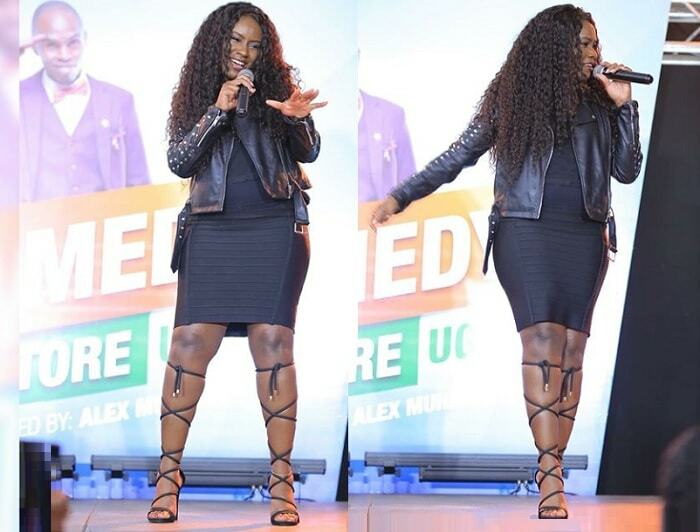 All they want is social media to be theirs without paying a penny." "Besides, social media is being misused in Uganda and what the government is doing to curb its use is the right thing, they should be able to weed out the bad users." "Women are fighting each other, they use it just to show dead bodies, abusing one another, abusing companies and so on." Asked about the OTT tax. "I have no problem with paying the Shs200/- as OTT tax provided my Member of Parliament can explain to me so well where the money will end up and that it won't be misused, I will gladly pay it." I'm happy about these developments because they've created a platform for people to negotiate with the government, they raised their voices and concerns and the President responded, Bebe Concluded.